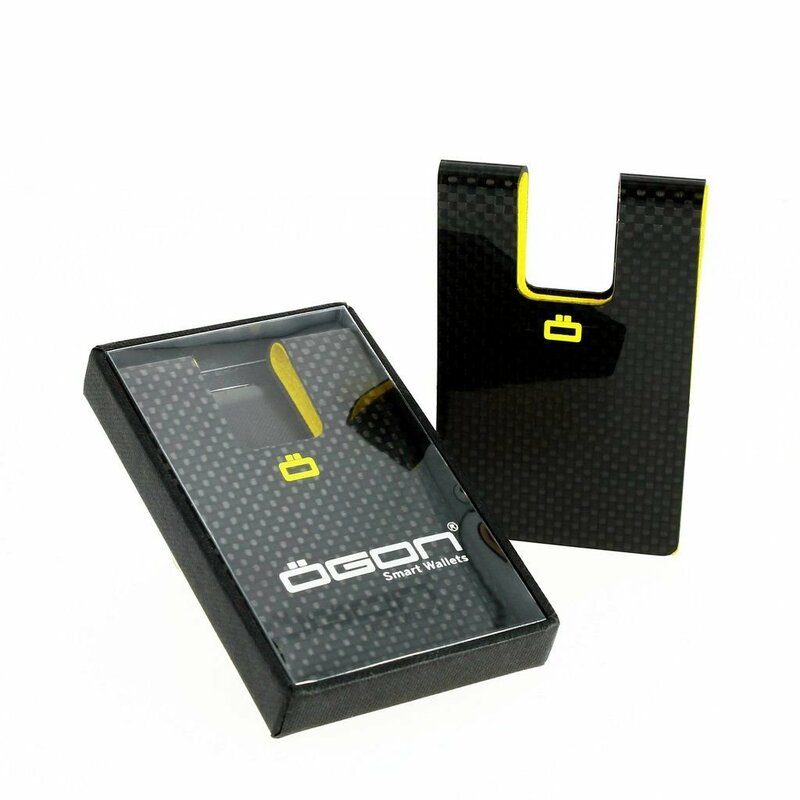 Ögon Designs invented the concept of the smart wallet in 2004 and has continued to innovate ever since with a unique take on the traditional wallet. The arrival of Ögon on the leather goods market caused a mini-revolution. Being the very first designer wallet made with aluminum, the Stockholm model shook up the market. It is compact, light and its content is accessible in a glance. Modern and distinctive, the Stockholm card case rapidly became a best seller and has proved hugely successful.